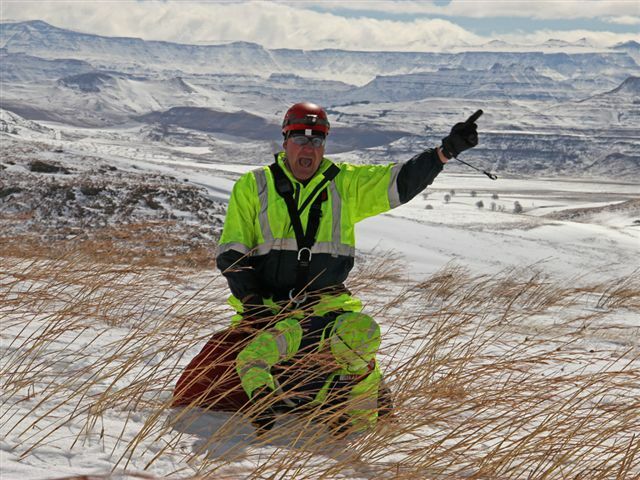 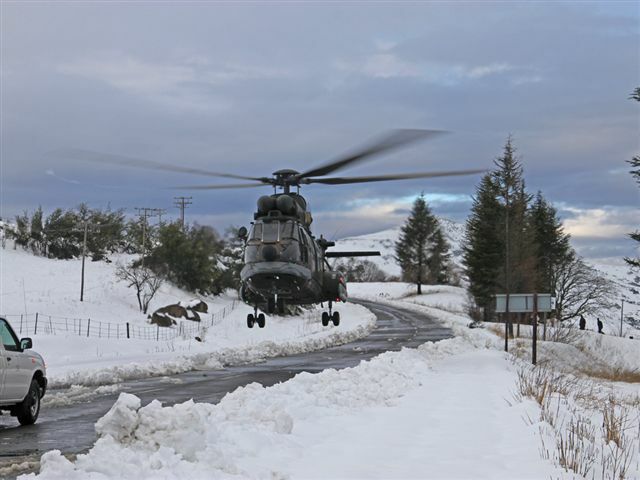 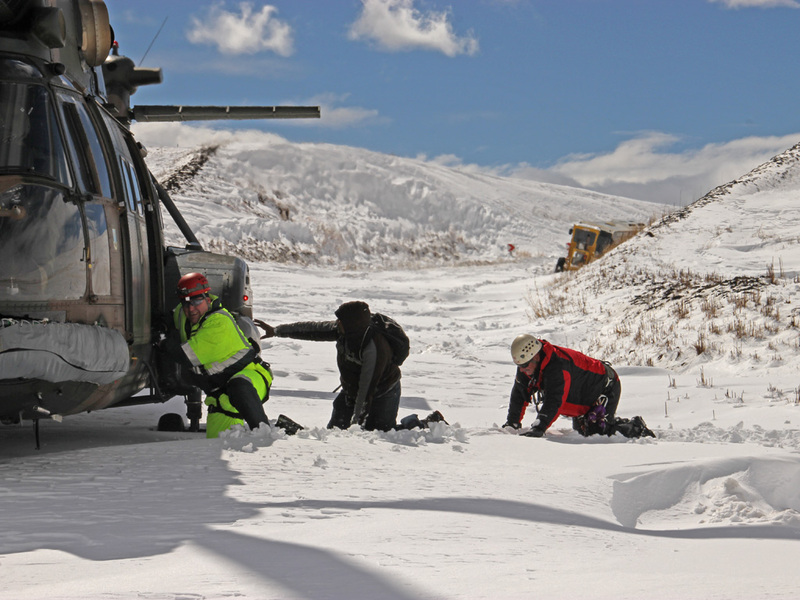 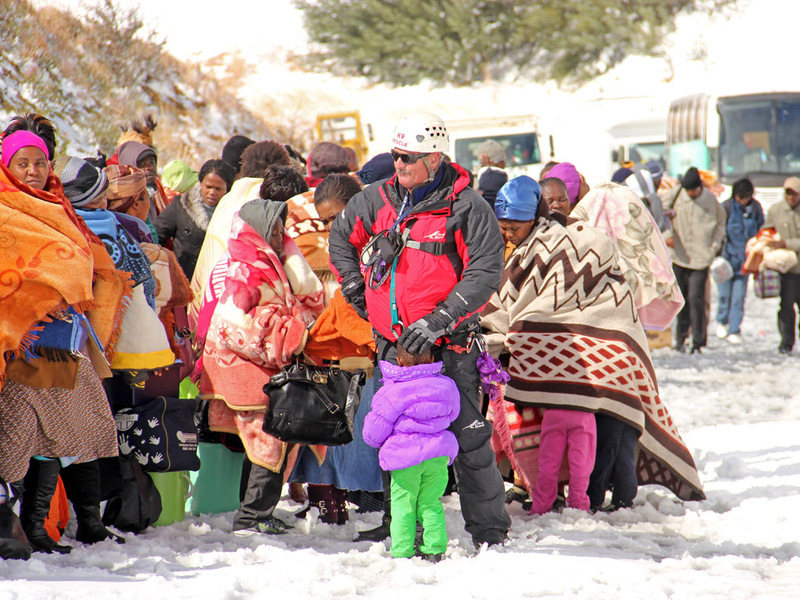 One hundred and fifty people were rescued from the severe snow storm in the Kokstad area today. 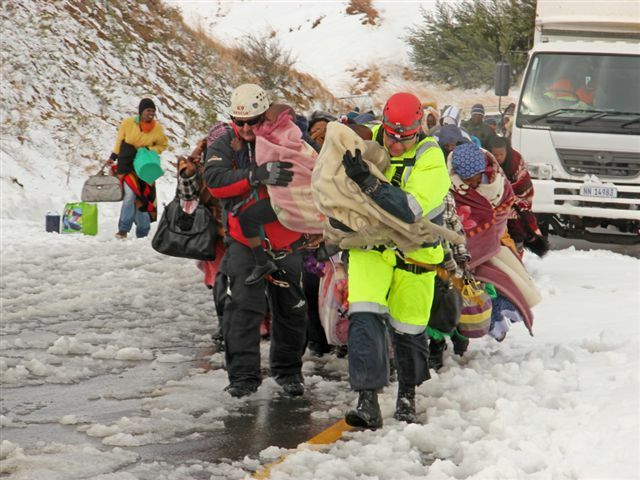 A call came in this morning at around 07h00 that people were stuck in the severe snow on the R617 at the Kings Cross mountain pass since yesterday. 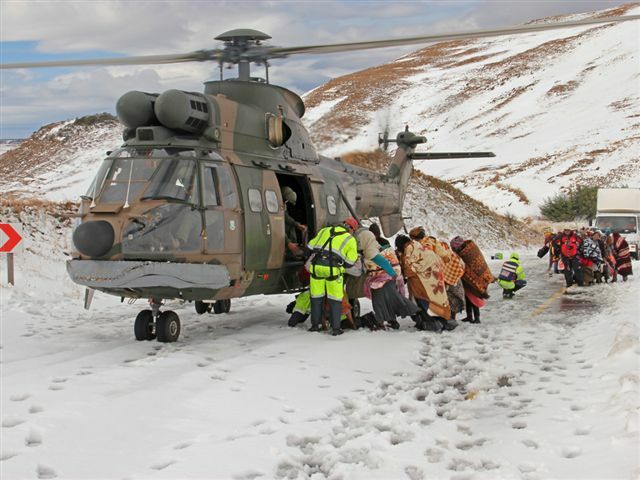 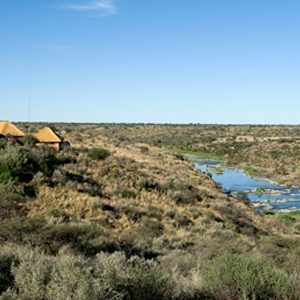 15 Squadron, S A P search and rescue and a Netcare 911 rescue officer and paramedic flew out to the scene in a Oryx Helicopter. 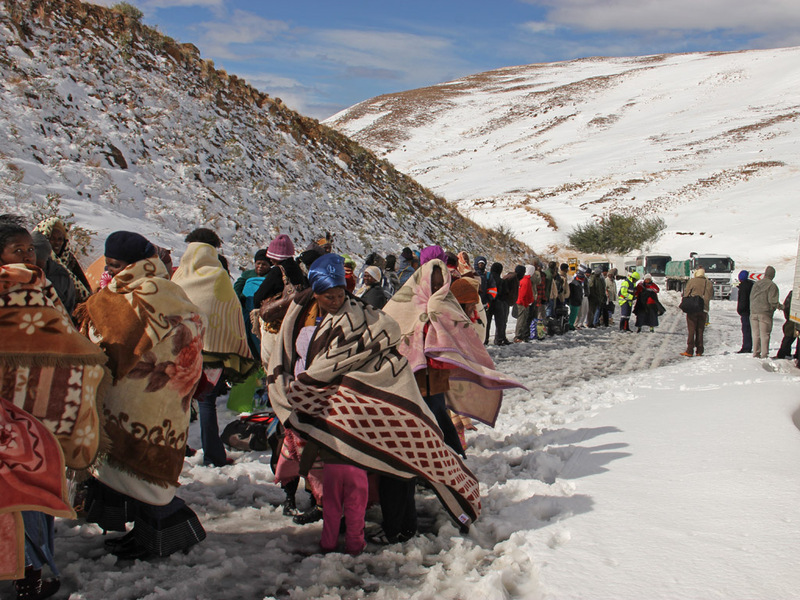 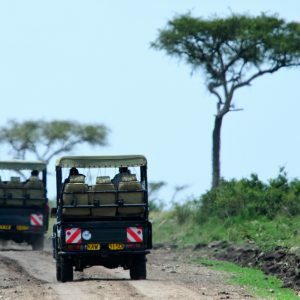 When we arrived at the scene we found a bus and a truck stuck along the road in a remote area . 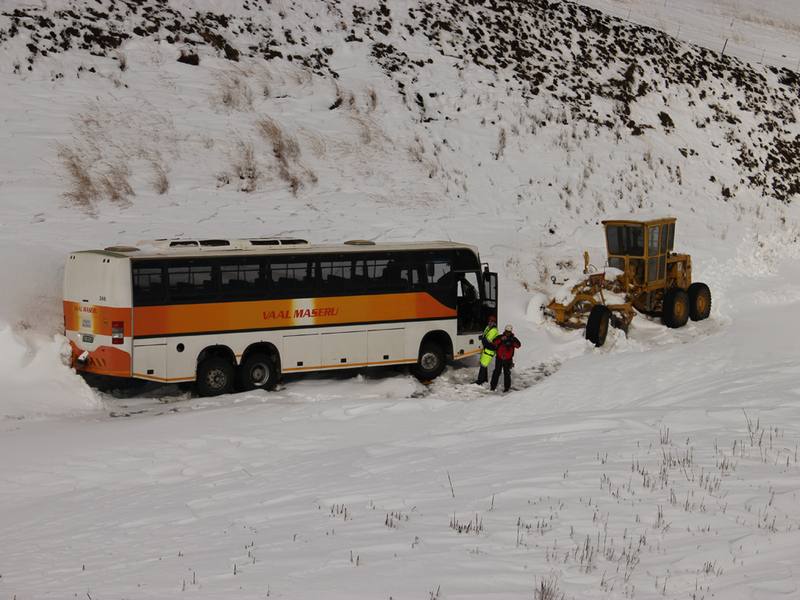 After landing two rescue officers went to the bus and two people were found in the bus. 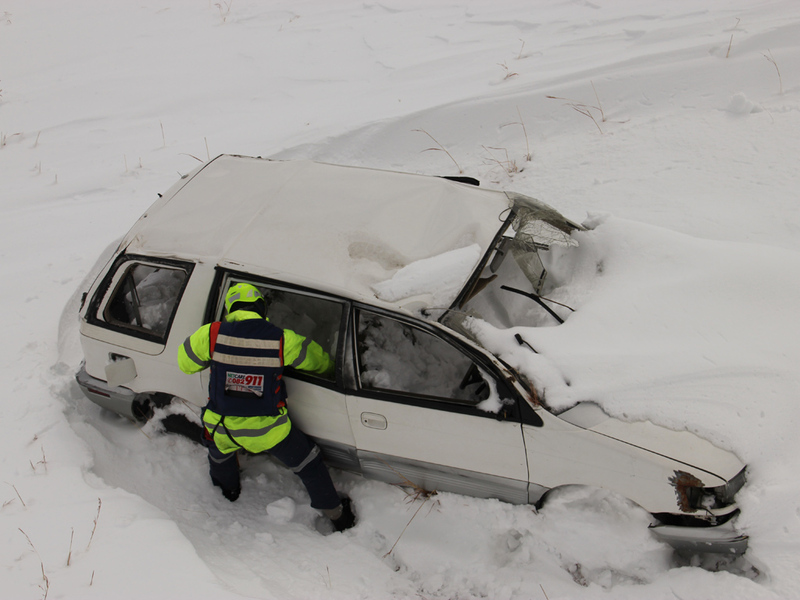 The helicopter then spotted a car that rolled and was partially covered with snow, the Netcare rescue officer was hoisted down and searched through the wreckage but the occupants seemed to have been removed.